I still marvel just a bit that the American Press is so fouled up that thr British press (itself, not a bastion of right-wing sort by any stretch of the imagination) has to do their work for them… particularly when the British press has problems of its own. That said, this just broke a few minutes ago. Neither Smollett’s legal team nor Cook County prosecutors have commented on the new indictment which was first reported by CWB. 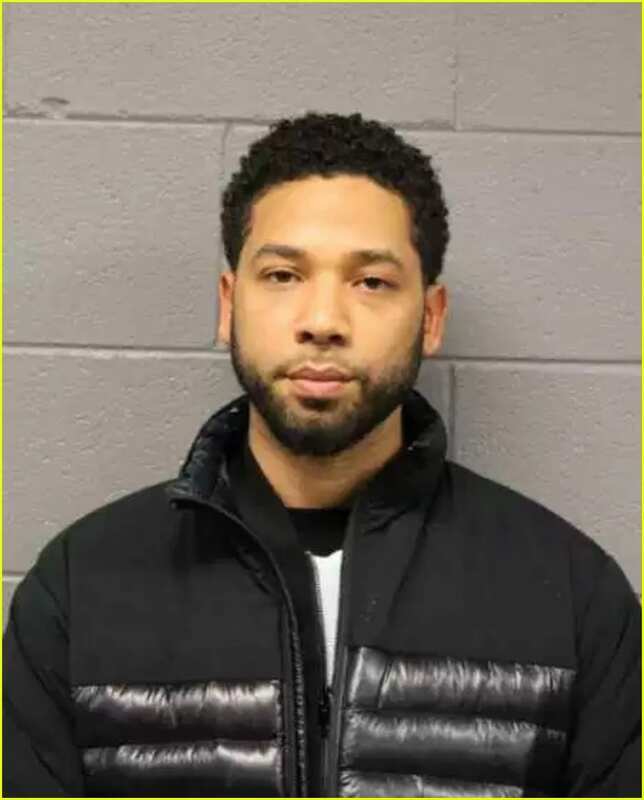 The indictment breaks down all the times Smollett allegedly lied by claiming to have been attacked by two racist and homophobic assailants on January 29 in Chicago. Personally I’m waiting for Nancy Pelosi to tell the world that Jussie Smollett just had a different experience than the rest of us and can’t be blamed. I mean, look. let’s not kid each other about this. The grave disappointment being Miles by democrats when they speak of any of this at all anymore is that the guy was dim-witted enough to get caught. Similarly the American Press has refused at least thus far to do any additional reporting beyond what we heard once he did get caught… And we both know why that is….once he got caught the story no longer served the narrative. In fact it actually tore down the narrative because it showed leftist press and leftist pols and what they were willing to sacrifice to uphold that narrative. Having the American people reminded of this would be counterproductive to their purposes. I’d like very much to see this guy frog-marched off but I suppose I’m going to be having to watch the British press to see that happen. Yet more potential fun to come. Smollet mailed those threatening letters. That is a federal offense. Yes, unfortunately that still doesn’t mean he’s actually going to be serving any time. This is after all Democrat run Chicago we’re talking about.